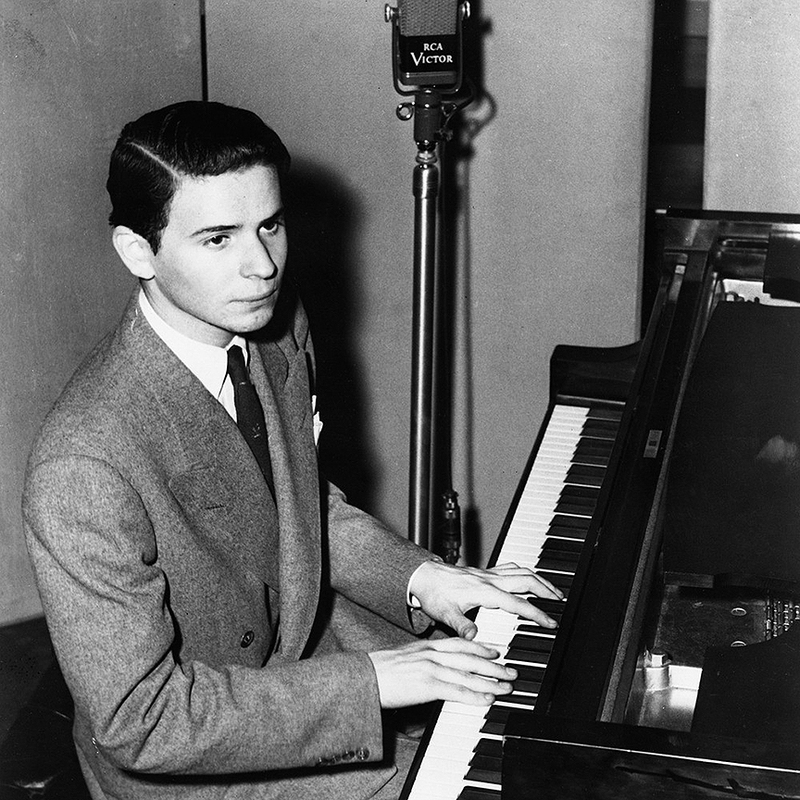 Byron Janis ( born March 24, 1928 ) is an American classical pianist. He has made several recordings for RCA Victor and Mercury Record labels, and occupies two volumes of the Philips series Great Pianists of the 20th Century. His discography covers repertoire from Beethoven to David W. Guion and includes major piano concertos from Mozart to Rachmaninoff and Prokofiev. His pianism has been described as combining a Horowitzian technique with a sublime musicality akin to Cortot's. 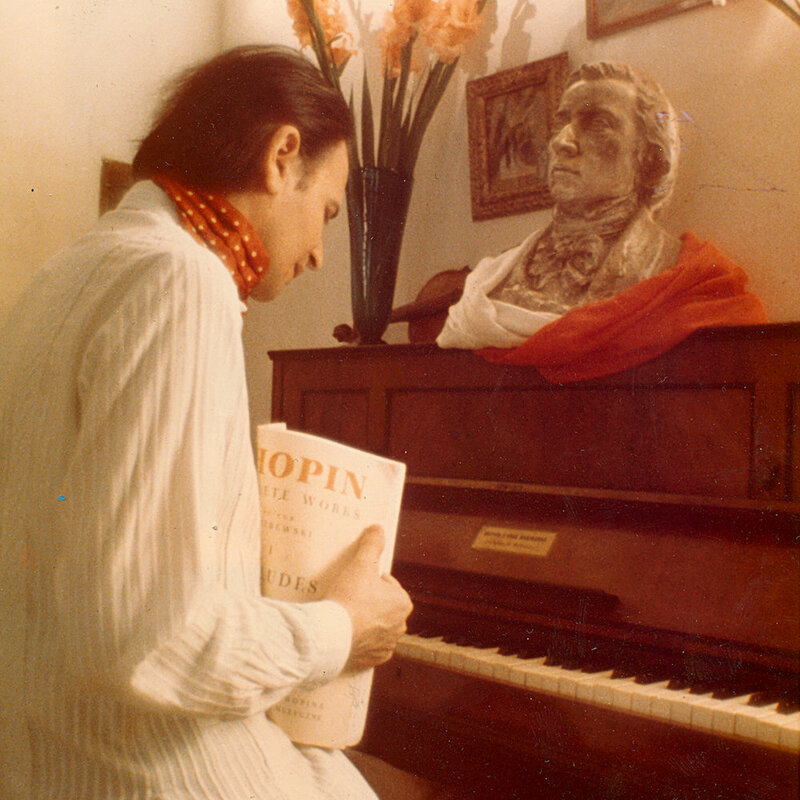 He has a special affinity for Chopin and made a French film on him that was shown around the world. Janis is the National Ambassador for the Arthritis Foundation, Chairman of the Global Forum Arts and Culture Committee, head of the Visual and Performing Arts in America, and member on the Board and the Music Advisory Committee for Pro Musicis. 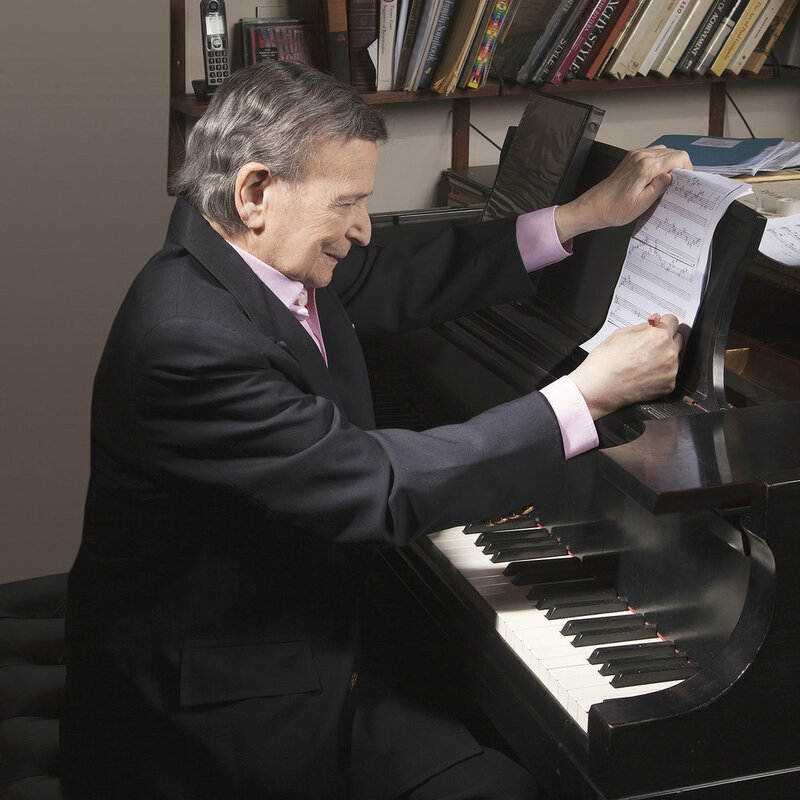 AT THE AGE OF 16, INVITED TO STUDY WITH VLADIMIR HOROWITZ, ONE OF THE GREATEST PIANISTS OF ALL TIME. SELECTED AS THE 1ST AMERICAN TO BE SENT TO THE SOVIET UNION, HIS PERFORMANCES OPENING THE SUCCESSFUL EXCHANGE BETWEEN COLD WAR ADVERSARIES. WHITE HOUSE STATE DINNER HELD IN HIS HONOR, AT THE INVITATION OF PRESIDENT RONALD REAGAN. First pianist to receive the V.E.R.A. (Voice Education Research Award) Award. CELEBRATES 90TH BIRTHDAY WITH PRODUCER AT THE YORK THEATER IN NEW YORK; A PRODUCERS READING OF SILVER SKATES FOR WHICH HE COMPOSED THE SCORE. Byron Janis Live From Leningrad, 1960 hailed as one of the top classical recordings of the year. I ASKED GOD, WHO MADE ME, WHY HE PUT ME HERE! HOW IT HURTS TO LONG FOR LOVE! THE WAY THAT IT WAS MADE! OH ISRAEL, NOW YOU'RE TEEMING WITH GROVES. THE DESERT SANDS OUR FATHER ROVED. OH! ISRAEL! LOOK, SEE. THE STAR OF DAVID SHINES OVER THEE. FOR EVERY CHILD THAT DREAM WILL LAST. THIS IS A VOW EVERY PARENT MAKES_OH! TO SEE THE DREAM, THE DREAM FULFILLED. OH! ISRAEL! LOOK, SEE? THE STAR OF DAVID SHINES OVER THEE. FEEL THE NEW DAY DAWNING. TO TOUCH THE ANCIENT WALL. AND WE PRAY AND WE PRAY FOR PEACE. OH! TEL AVIV. BLESSED JERUSALEM! TWO SHINING STARS IN OUR GREAT ENDLESS POEM. OH ISRAEL! YOU WONT BE STILLED —- NO. OH ISRAEL! CAN'T YOU SEE, THE STAR OF DAVID SHINES OVER THEE! OH ISRAEL! CAN'T YOU SEE, THE STAR OF DAVID SHINES OVER THEE. THAT WAS ALL I COULD DO!